“CHICAGO”! Jack Ryder, a.k.a. 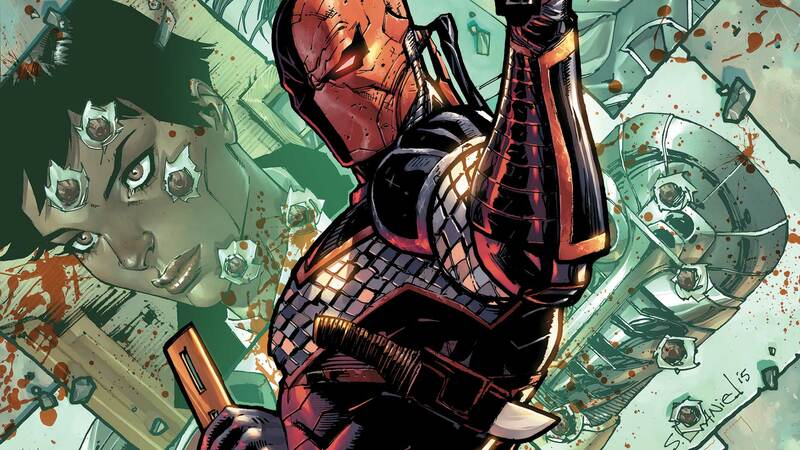 the Creeper, investigates a series of murders in Chicago...and comes face to face with Deathstroke, the World’s Deadliest Assassin. Christopher Priest is joined by guest artists Denys Cowan and Bill Sienkiewicz for an unflinching look at gun violence in America.